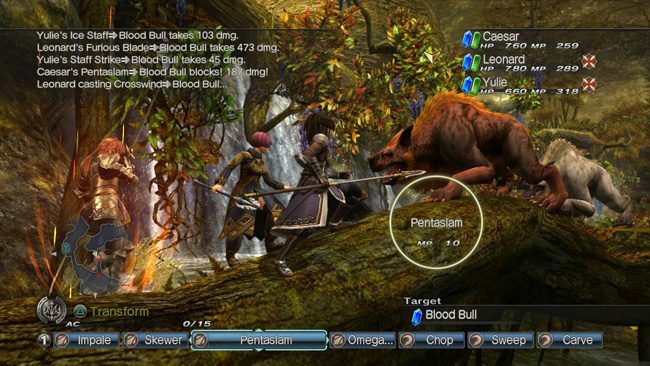 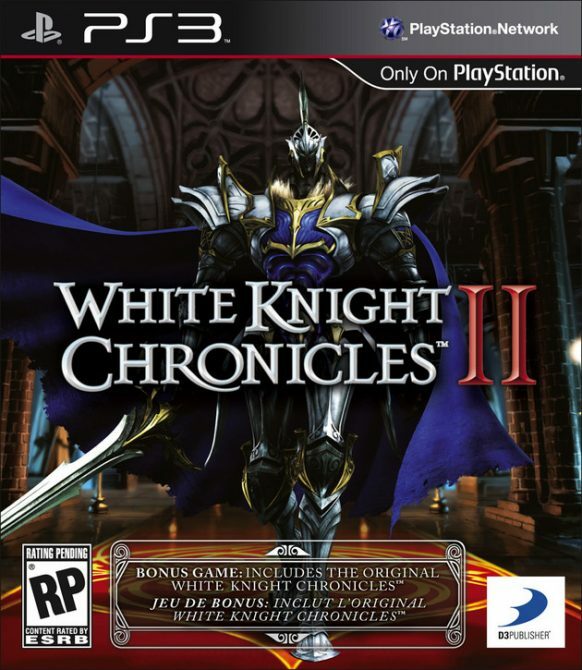 The US release of White Knight Chronicles II will be getting some additional content, according to publisher D3. 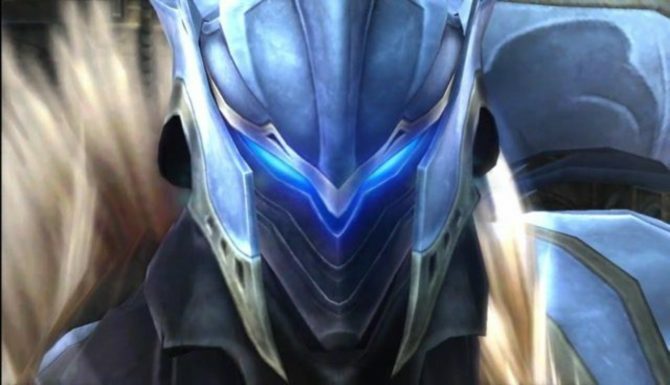 The DLC released for the Japanese version in January will be on-disc for free, and while the original Japanese version required one to finish the original White Knight Chronicles before starting II, the North American release will allow for one to play the sequel without touching the original. 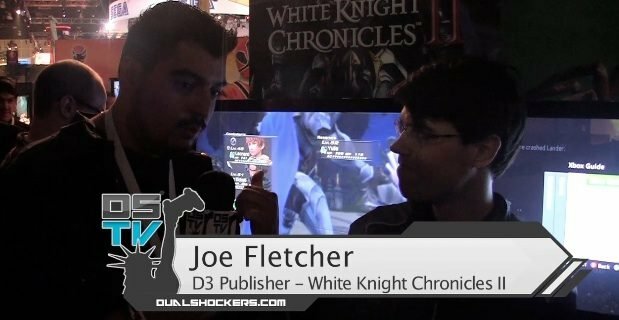 If you want more info on White Knight Chronicles II, be sure to check out our E3 interview with one of the dudes from D3.